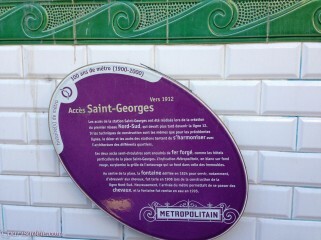 However, I do have a penchant for unusual or unique métro entrances and Saint-Georges fits the bill. 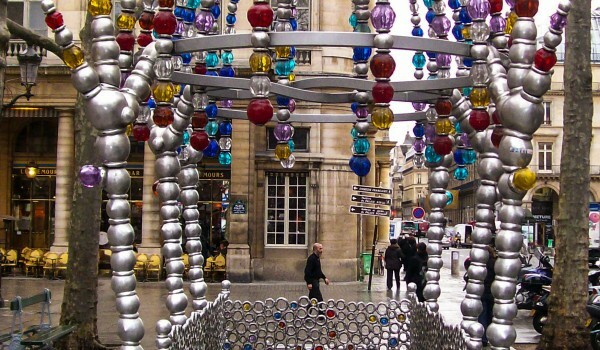 It is both unusual and unique, being the only one of its kind. 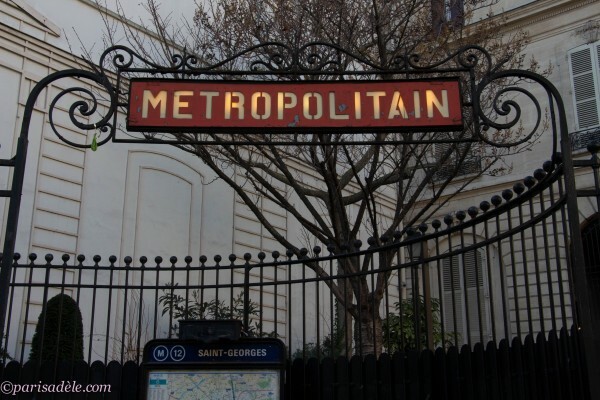 Saint-Georges métro entrance sits in the elegant and circular, Place Saint-Georges in the area known as La Nouvelle Athènes; The New Athens, in the 9th arrondissement of Paris. 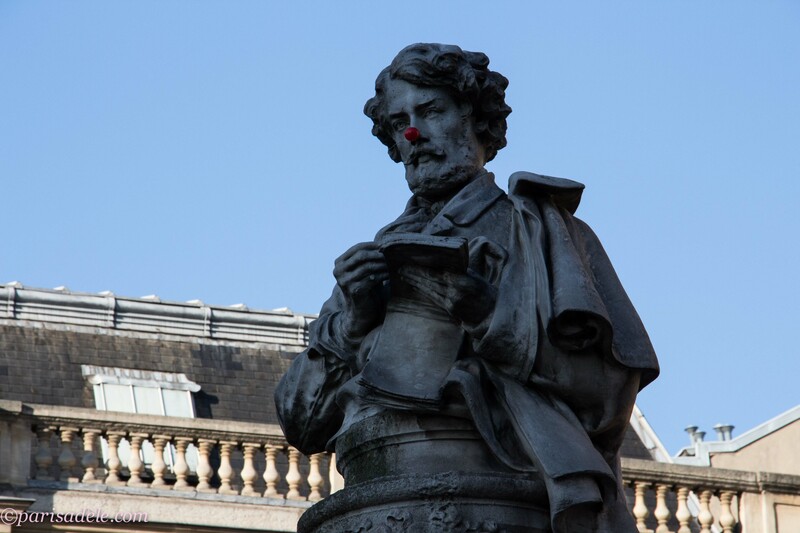 Nouvelle Athènes, was once a hub for writers, artists and musicians who formed the elite; Parisian Romantic Movement. 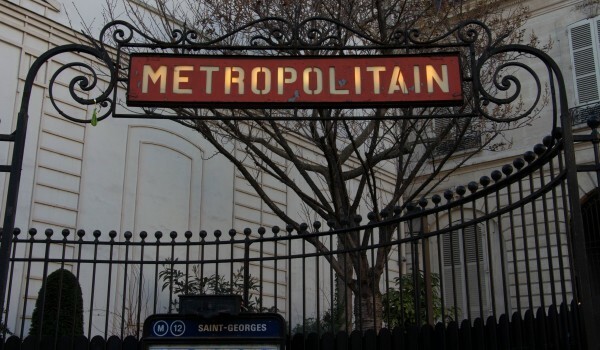 This group included, but not limited to such people as Monet, Frederic Chopin, George Sand, Paul Gaugin, Victor Hugo, Delacroix and artist; Ary Scheffer, whose nearby home is now the free museum; Musée de la Vie Romantique. It makes for a quiet and peaceful discovery of the pretty square that was once the centre garden of an estate. 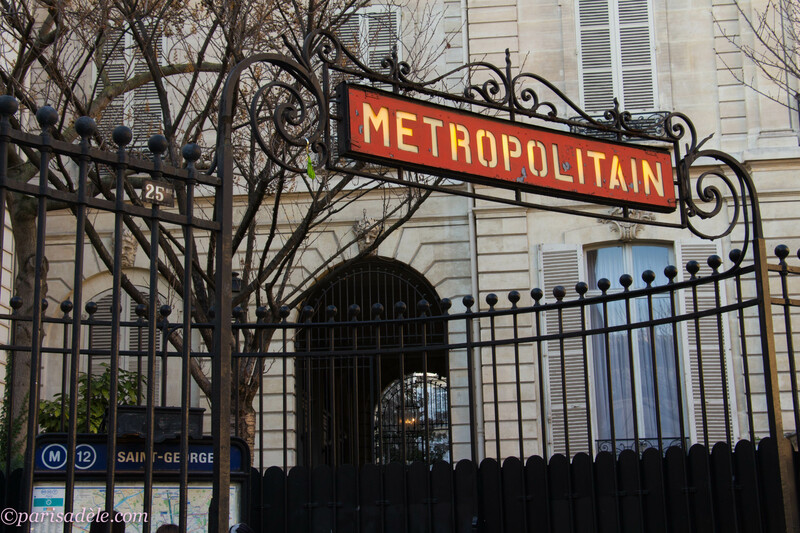 The reason for this understated, unusual and elegant metro entrance was to compliment the beauty of the surrounding buildings rather than to distract. 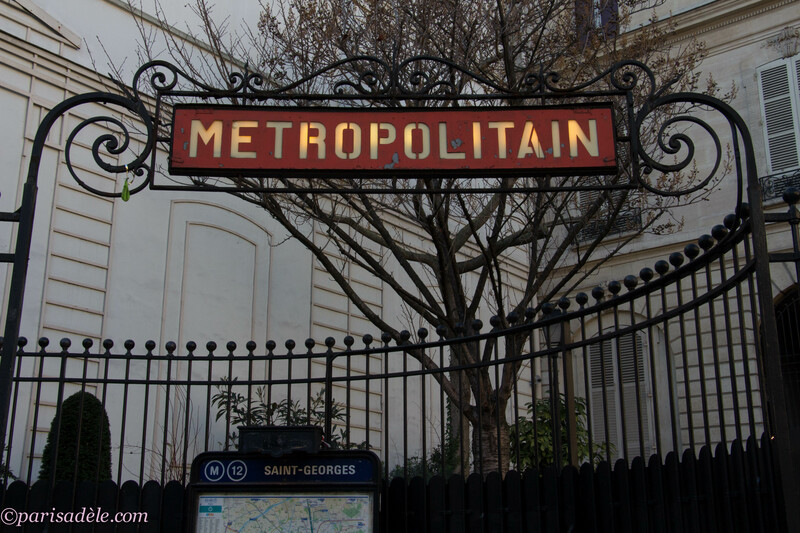 Although you have arrived here to read about the métro, with its curved iron fence and simple yet unique entrance, it would be remiss of me to not show you the added bonus of visiting Saint-Georges Métro, and that is, the elegant buildings encircling the pretty square and the very reason why this métro entrance is different from others in Paris. The architecture is sumptuous and the detail breathtaking. 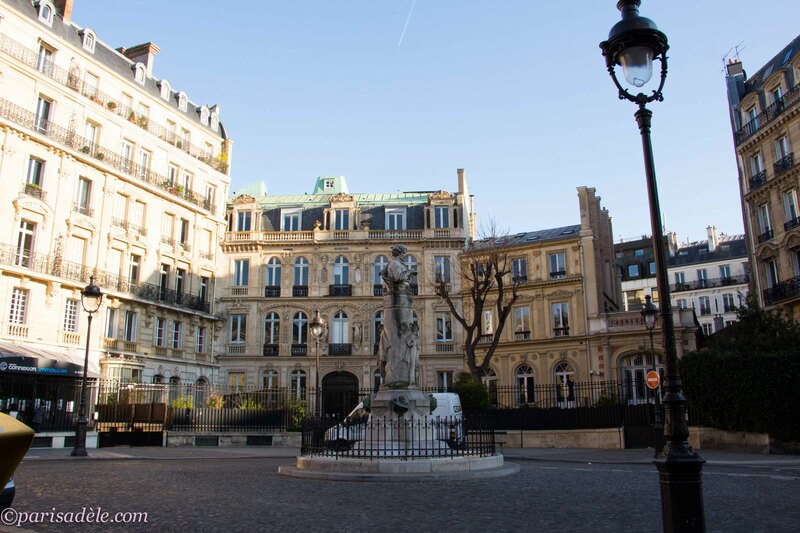 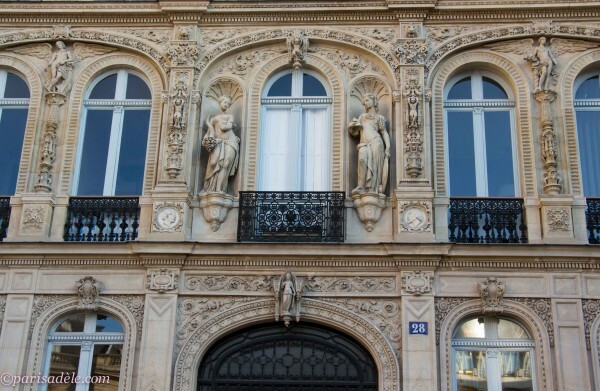 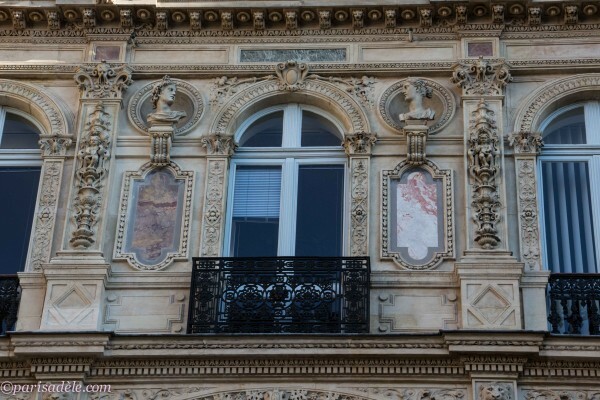 The l’hôtel de la marquise de Païva, that you can see here, with its intricate façade, adorned with Gothic and Renaissance statues and attention to detail is stunning. Please click on the images for an even better view! 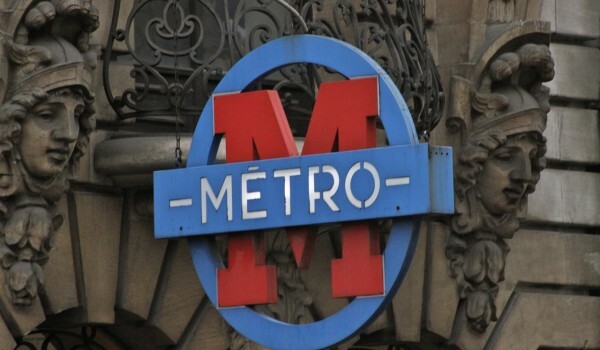 It wasn’t Place Saint-Georges, which came into play in 1824, but the street leading up to it, rue Saint-Georges, established in 1734, from which this métro station took its name. 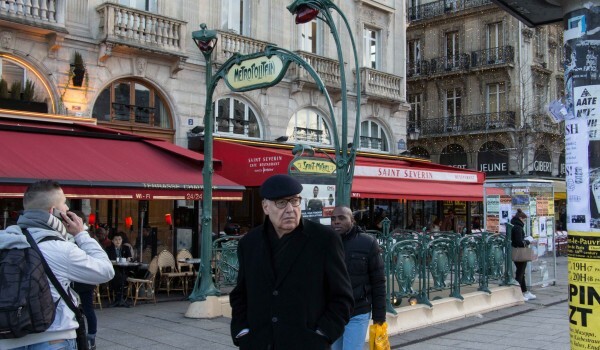 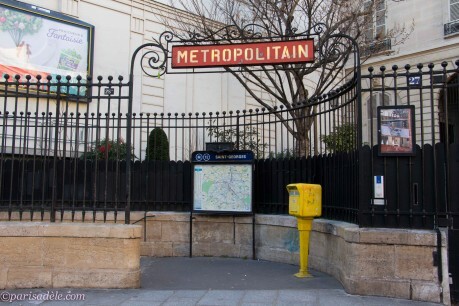 The station and the square featured in the François Truffaut movie Le Dernier Métro (The Last Metro) and more recently, for a brief moment, in the biopic Yves Saint Laurent. 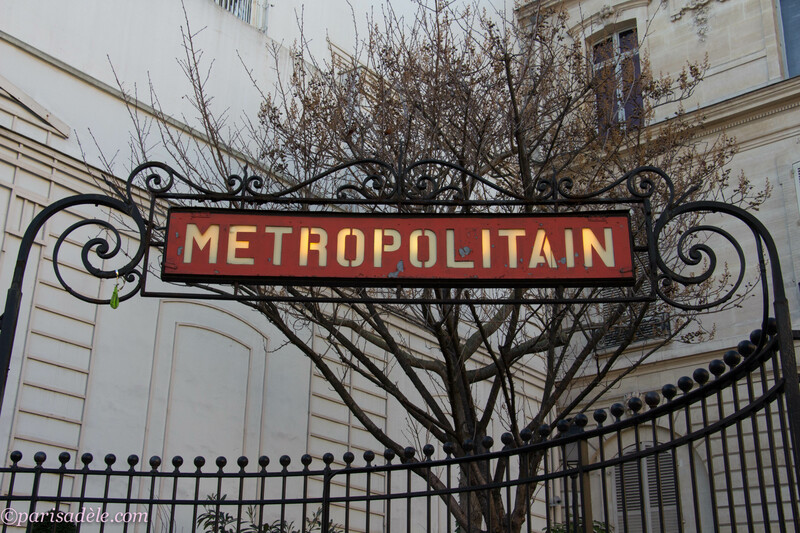 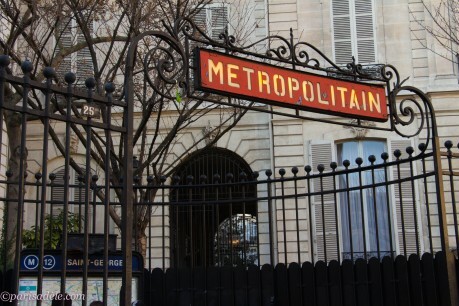 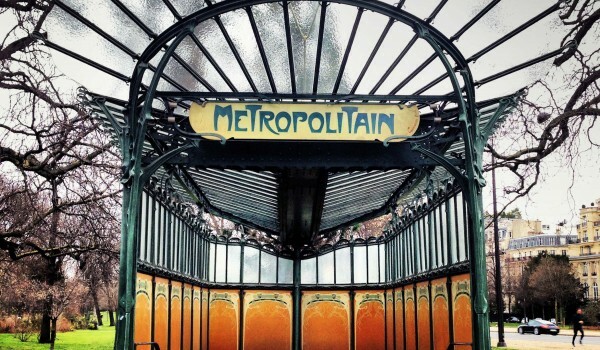 Although Saint-Georges métro doesn’t have the intricate detail of some of the original Hector Guimard entrances, it is unique, elegant and one of a kind and the surrounding square makes it well worth the visit. 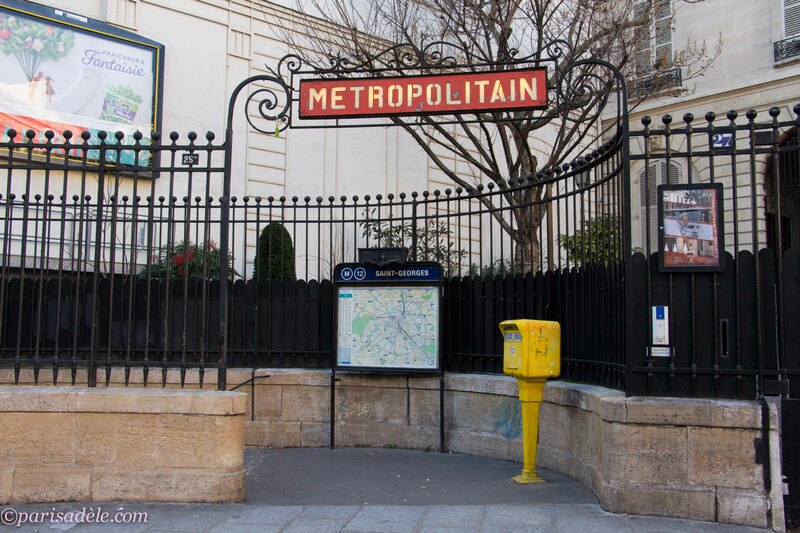 You could combine a visit to Place Saint-Georges and Saint-Georges métro station with a visit to the charming and nearby Musée de la Vie Romantique and/or take a direct line to Abbesses metro to visit Montmartre and the Sacre Coeur Basilica (see below). 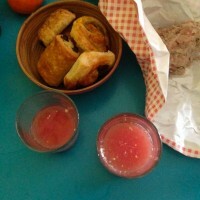 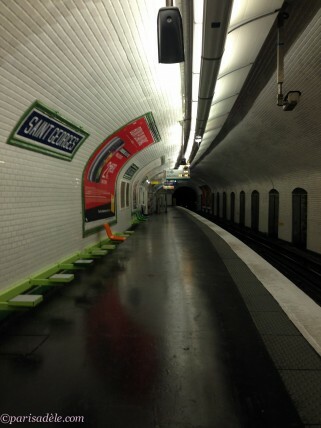 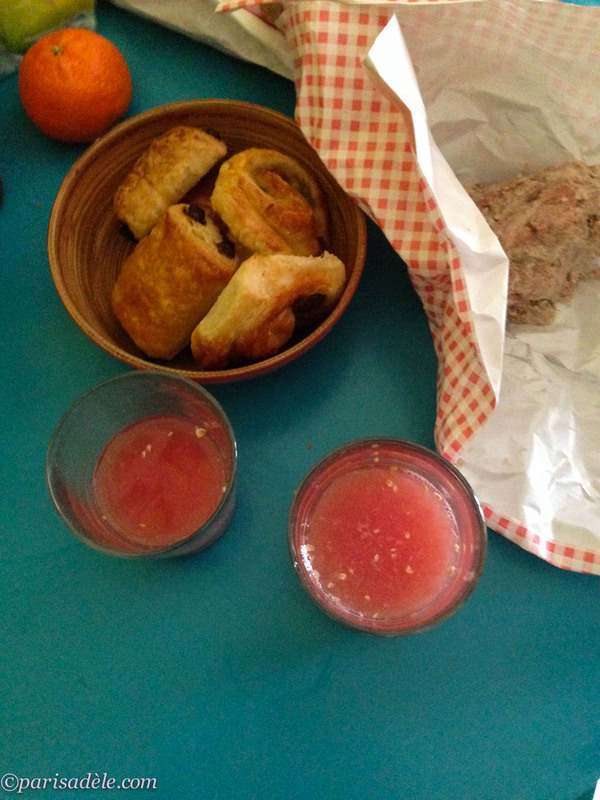 Serving: Abbesses (Montmartre), Pigalle, Madeleine, Concorde, Montparnasse Bienvenue, Porte Versaille. 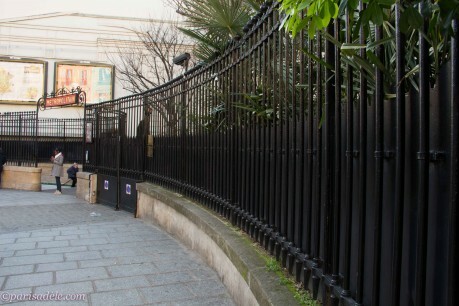 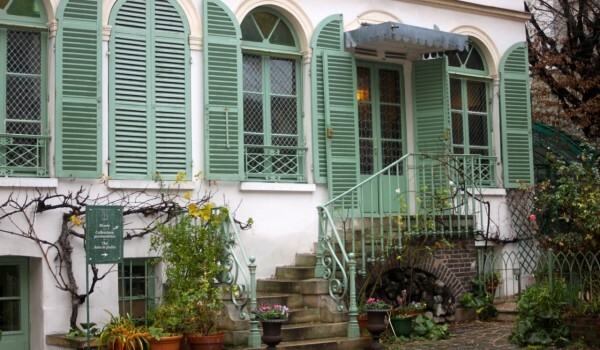 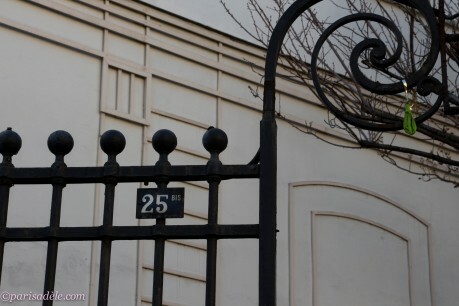 Below is information and photos of the wonderful and newly enlarged Musée de Montmartre.